“OMIGAWD NO WAY,” was the first thing that came to my mind when I heard that the Morton Arboretum was having a day specifically welcoming dogs. As someone whose child/best friend has four legs, it frankly frustrating. On March 7, 2015, The Morton Arboretum welcomes you and your dog to spend a day hiking our 16 miles of trails. Enjoy a complimentary pet bandanna so your canine friend can show their support for the Arboretum. For park rules and other information click here. The dance academy kicks off preliminary St. Patrick’s Day festivities with a free family-friendly celebration and open house. Activities include face-painting, food and drinks, prize giveaways and dancing. 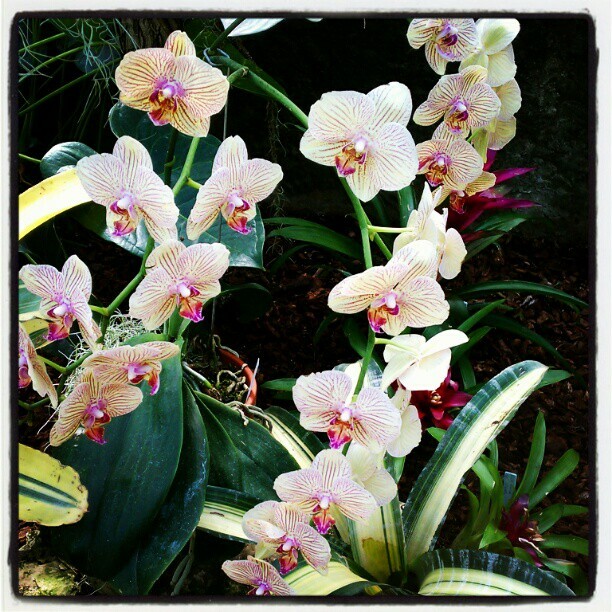 Escape from winter to a tropical paradise created by 10,000 colorful, fragrant blossoms filling the greenhouses, galleries and halls of the Regenstein Center at the Chicago Botanic Garden. The month-long exhibition includes activities for every age and interest, including free concerts on Tuesday and Thursday mornings. Big John Says Come and Meet Him! Windy City BREWHAHA – A Celebration of Beer. BREWHAHA is a celebration of beer! 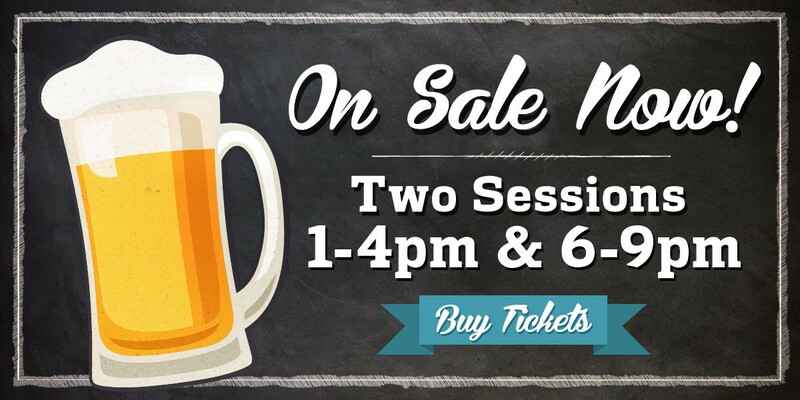 It’s an opportunity to taste and sample the best brewers in the Chicagoland area. Share Ryan’s Passion and Excitement at his Alma Mater! 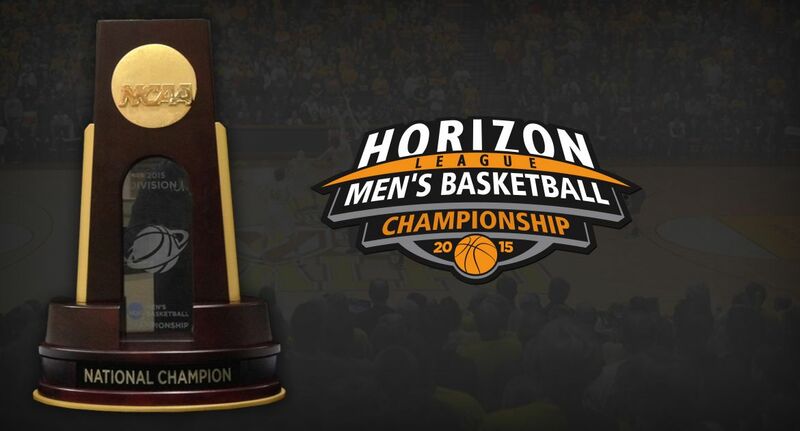 Valparaiso University hosts the Horizon League Tournament this weekend! Winner gets a bid to the NCAA tournament! Take a picture with the NCAA trophy Saturday at the ARC!